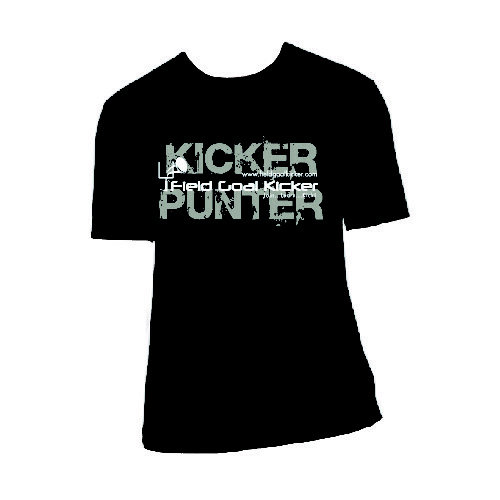 COMMON QUESTIONS | Field Goal Kicker Online | Join, Learn Kick! What are the membership plans for FGK? For field goal kickers, kickoff specialists and punters, there is one plan….the FGK Kicker Membership. For one payment of $39.95, you will have 3 months of video content and member access. After 90 days, your access will automatically renew unless you cancel. CANCELLING IS EASY, takes minutes, and doesn’t involve us at all….just a quick click in PayPal. This plan is perfect for beginners learning to kick, or for kickers with experience looking for a fundamentals refresh over 3 months. We’ve decided to keep things simple and include ALL our content no matter your focus, in one simple membership so kickers who want to punt can now have access to all the punting material as it is released each month. Does FGK teach private lessons or provide live on-the-field camps/clinics? Yes, based just north of Atlanta, we schedule routine kicking clinics monthly for those students accessible to the North Georgia area. Kicking clinic dates will be announced ahead of time for those interested in signing up. Our clinics are small (3-6 students per instructor per session) by design to keep personal attention a priority while keeping sessions lower than those of private lesson offerings. For more information on upcoming clinics and to sign up for clinic notifications, just go to our kicking clinic information page. 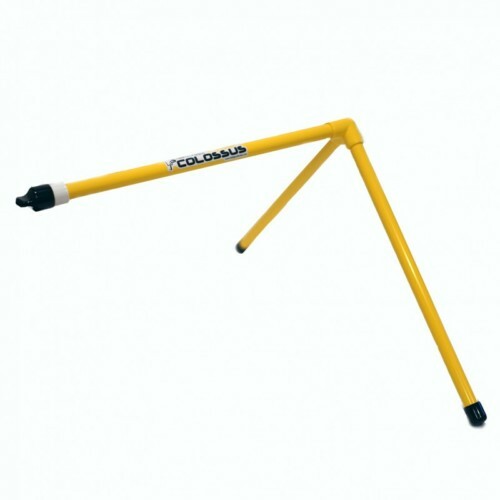 Is FGK only for field goal kickers? What if I want to learn to punt? We were both punters along the way and I (Scott Blair) was the starting punter for Georgia Tech in 2008. It’s important that a kicker be exposed to punting fundamentals, even if he does not plan on punting. Why? On most teams, the kicker IS the backup punter, especially in high school when there may only be one kicker and one punter on the roster. 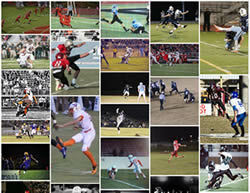 Of course, there are many kickers who serve both roles in high school as both of our coaches did. Why not just teach kickers in person, why use a membership site to teach? The short answer is that we DO teach kickers in person through our on-field clinics! However, the idea for a corresponding online training site just made sense because we are able to create an unending stream of teaching topics to reinforce what our on field clinics teach (and visa-verse). The two go hand in hand. Unlike a traditional instructional DVD, our video training can build over time, based on feedback from members. We have a base of video training that can be modified based on what our members want to see. A different angle perhaps, a different way of explaining? These are limits to the traditional ‘one and done’ approach of DVD film training. Are your kicking clinics only offered in the Atlanta, Georgia area? At this time, since both Scott (Blair) and I live in the Atlanta area, yes. All of our clinics will be scheduled ‘around’ Atlanta and starting out, will be in North Atlanta (Roswell, Alpharetta, etc). That’s not to say that we wouldn’t like to road trip at some point in the future. It’s quite possible that we will offer clinics each month in various states in the southeast depending on demand and our member base. However, for now, we are focused on Atlanta and the North Georgia area! Do you have a schedule for local clinic dates and can I be notified? Absolutely. Right now, we will announce clinic offerings at the beginning of each month. Depending on time of year and of course, our personal schedules, the availability of our local facilities, we will schedule dates each month through out the year. If you’d like to stay in touch, there is an email list you can join called FGK Clinic Notifications. Just go to http://www.fieldgoalkicker.com/clinics to sign up for this email notification. Since we limit the number of participants for our clinics to keep the instructor/student ratio low and effective, we ask that you register ahead of time before showing up. Registering is easy and informal, but very necessary. Just go to to the clinic link shown above and you’ll see the registration form at the top of the page. You can register for multiple clinics each month, or you can choose just one that suits your schedule and interest!